Asst. Prof. Dr. Peerasak Suttiyotin, Acting for Dean of Akkhraratchakumari Veterinary College, Assoc. 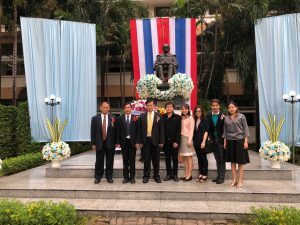 Prof. Dr. Somchai Pongjunyakul and Assoc. 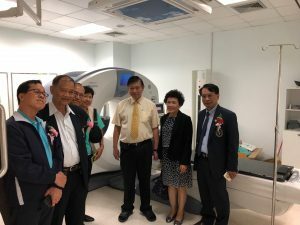 Prof. Dr. Saree Donkaewbua, lecturers of Akkhraratchakumari Veterinary College attended on the occasion of the Anniversary of the founding of Faculty of Veterinary Medicine, Kasetsart University and visited the Kasetsart animal hospital for further academic collaboration on 28th December 2017. 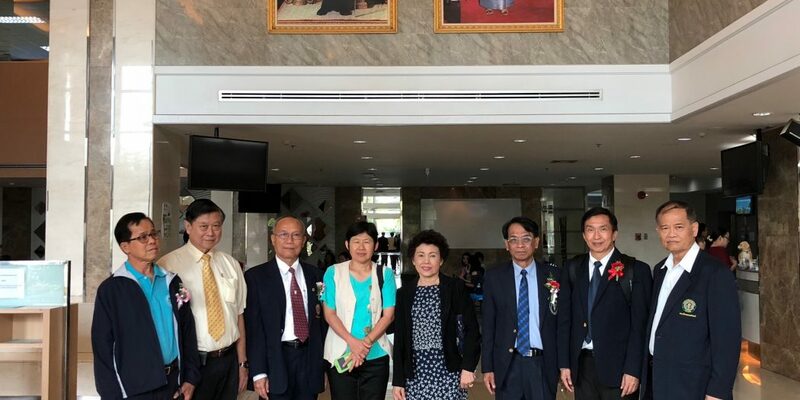 Previous Acting for Dean of Akkhraratchakumari Veterinary College , Walailak University attended the Workshop on ASEAN Veterinary Statutory Body Network’s Strategic Plans.